The first Nikon 800mm f/5.6E FL ED VR lens unbox video now available. Digital Rev posted a video review of Nikon D7100 compared to the Canon EOS 7D. Both are flagship APS-C DSLRs from Nikon and Canon. 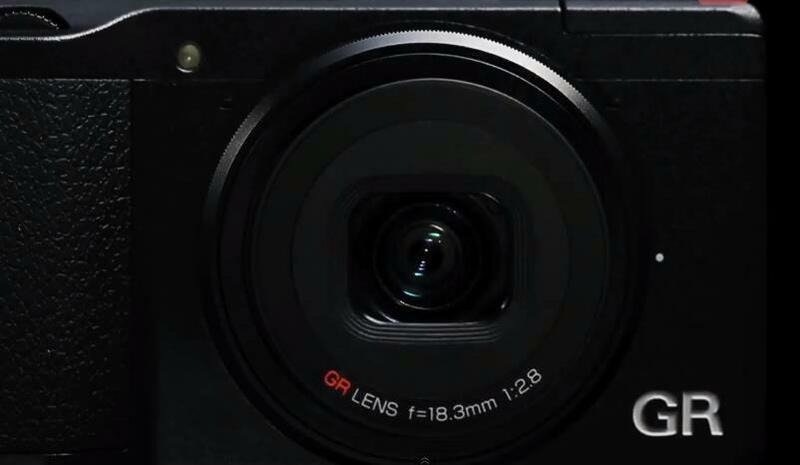 Pentax-Ricoh has announced the much rumored and leaked Ricoh GR, a 16.2MP APS-C sensor enthusiast compact camera. 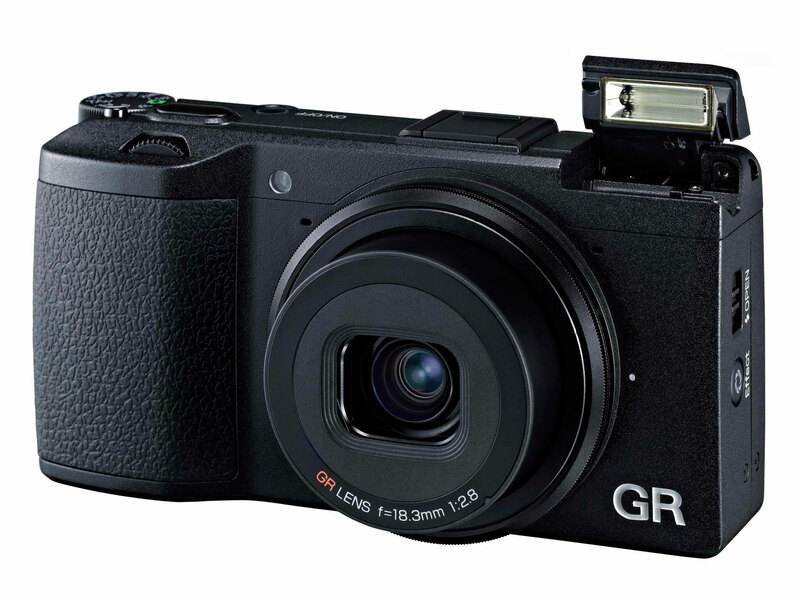 The GR continues on from Ricoh’s GR Digital series of high-end, fixed-lens models, gaining a much larger sensor but continuing to offer a 28mm equivalent field of view, now with an F2.8 maximum aperture. It also retains the GRD IV’s high-res 1.2m dot LCD and a range of photographer friendly functions. DigitalRevCom just posted their review for the new released Nikon D7100. Enjoy watching this video. The first unboxing video for Nikon D7100 is now available. JaredPolin from FroKnowsPhoto unboxed the new Nikon D7100 with 18-105mm kit, enjoy watching this video. Nikon Asia posted the Nikon D7100 product video. A brief detail about the Nikon D7100.